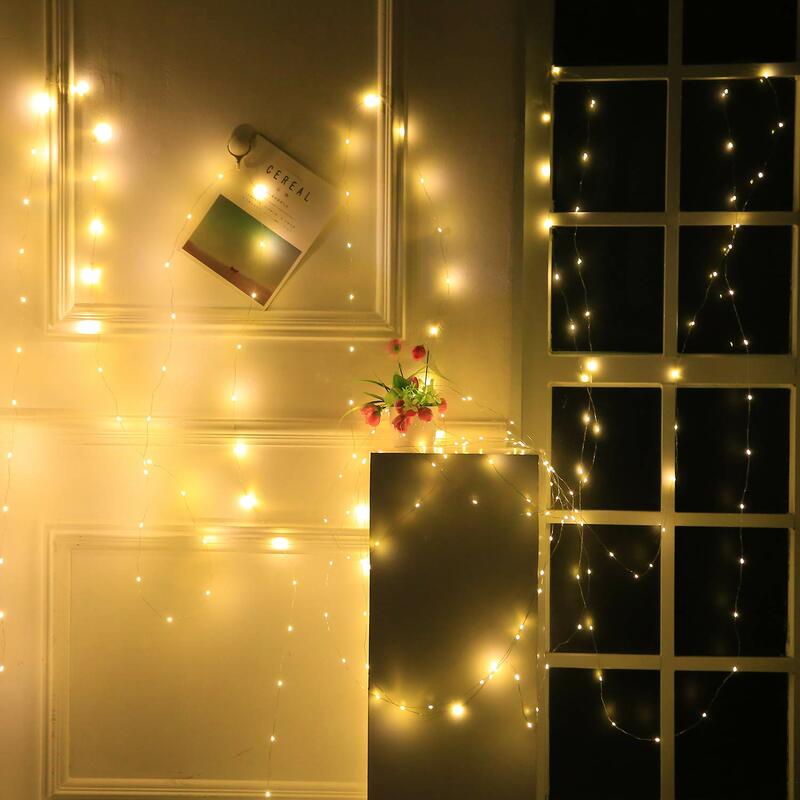 Your holiday decorating will be made so much easier this year by YOSION fairy Lights. 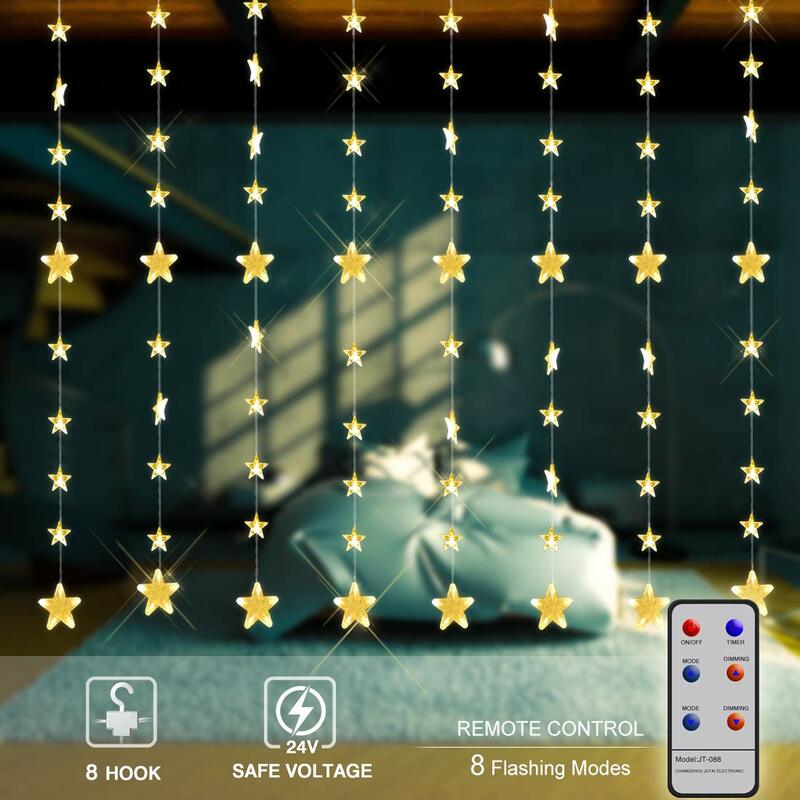 With Memory Function,it can remember the last light effect setting that you choose when you turn on the power again. Our fairy lights look beautiful in trees at Christmas, or wonderful for garden party, wedding, birthday party and BBQ in evenings. 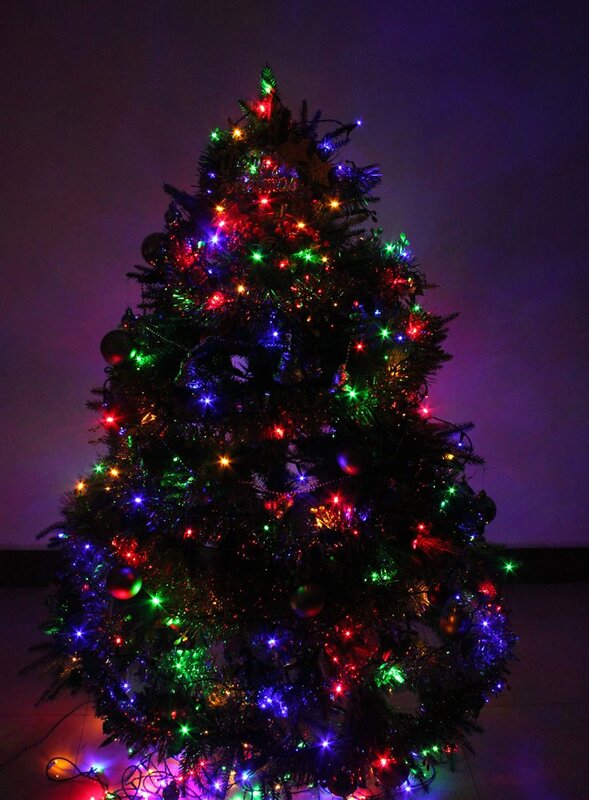 These lights really are super value and really brighten up my tree. Love that you can switch between modes using the button on the plug. Had no idea they were also suitable for outdoor use so may buy more to use outside. I bought 600 lights for a 7ft tree and, despite looking very good, I think this is too many!!! Has taken me hours to wrap them round and round then up and down then round and round some more!!! Lol!! 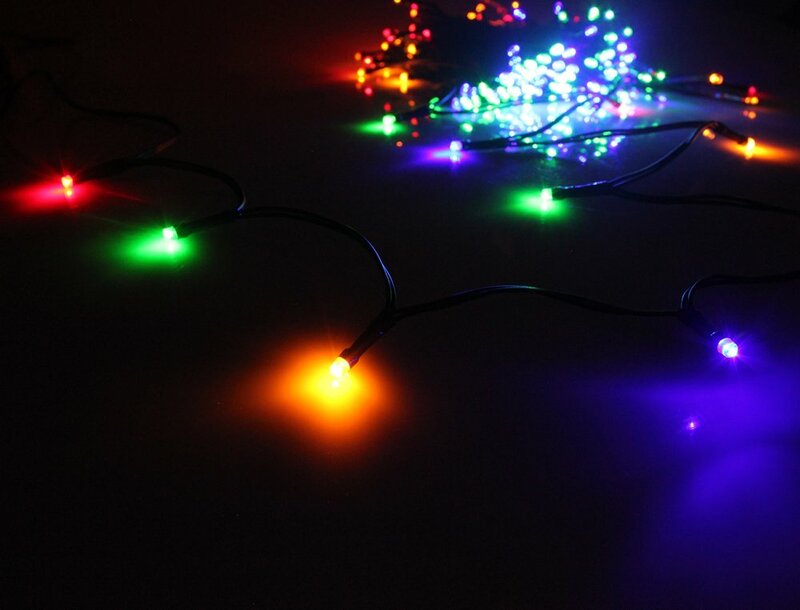 Unfortunately, having put these on my tree I have discovered 1 slightly damaged LED with a bit of a loose connection so will have to return but I will definitely be buying the same type again. Thought I had checked them properly but I suppose it’s easy to miss just 1 out of 600!!! Update 31 May 2017 - 500 soft white - been outside for ELEVEN months now, rain and shine, every night for a couple of hours on a timer, and haven't lost a single bulb !! Been outside for 4 months now - Still working !! 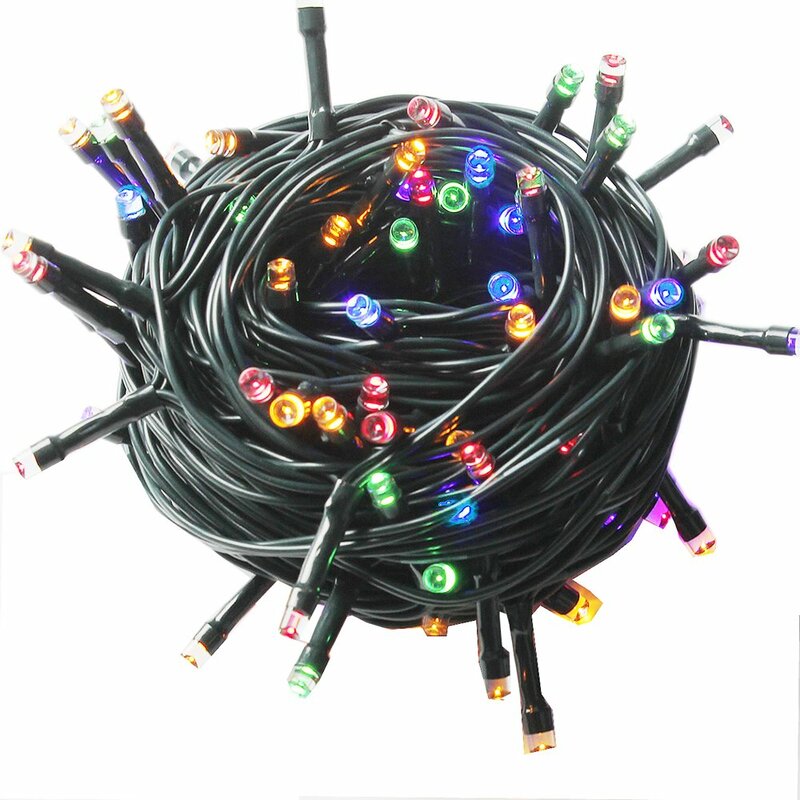 Most of my other light strings have a large transformer plug and then some cable and then the selector box to choose flashing or still mode, which makes them all a pain to keep dry. This one just has a medium/small plug which incorporates the switch to choose flashing or still mode, Easily fits in the outdoor waterproof socket box and easy to keep dry. I bought these for my Christmas tree this year as I thought that I needed a lot more to give a better effect - I buy real trees that are usually about 7 feet tall, and very bushy. I thought that my old lights had 360 lights on them, so guessed that 500 would be prefect. Well, as with the size of my trees, I made a slight mishap; my old set of lights actually only had 180 lights. This meant that 500 lights were probably more than I really needed, to be fair. However, having said that, I was able to double up on each layer making the tree look as though it is lit up from the inside as well as from the outside. The colour is lovely too; not a cold white light, but a softer, warmer tone. 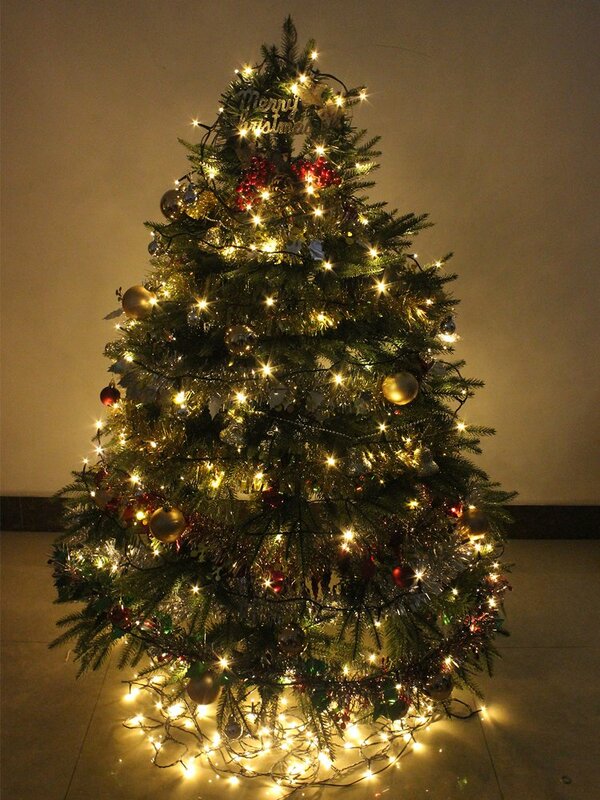 My tree looks lovely now - a good thing, as it took me an hour, with help, to get these lights around it. Overall, I am very pleased. They haven't come in a branded box, which is perhaps why they are so much cheaper than the ones I have seen in shops, but they were well packaged so were not damaged getting to me. As for the price, I am also really pleased. 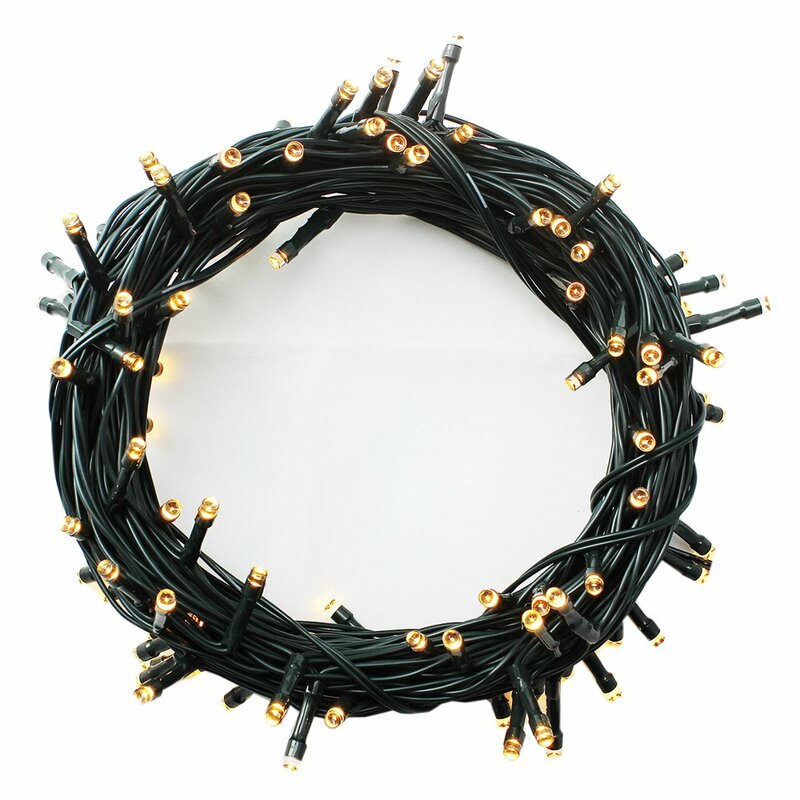 For the equivalent number of lights in the shops, you would be looking at £45 upwards. For anyone who is looking to decorate a larger tree, these would be perfect. Excellent value for the money. We have a 10ft tree & there were more than enough lights to cover the tree fully. The colour of the lights is exactly as described, a warm white, soft n pretty, perfect for an indoor tree where you want a gentler light to sit looking at over Christmas. 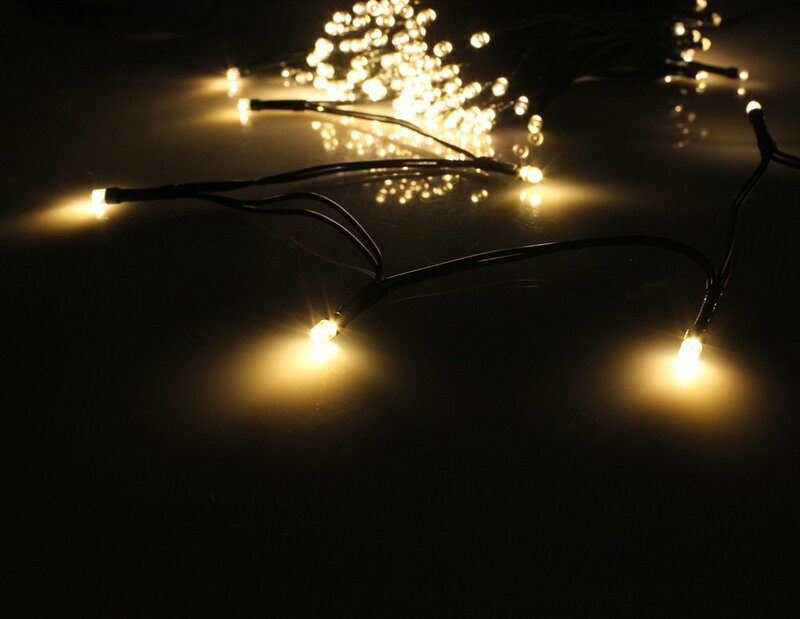 TBH these are great lights but 1000 lights is on something like 1 kilometre of string (seriously).......... It was a mega long roll wrapped up!!! Shame they couldn't put the lights closer together and halve the string length as it was far too long for my 8ft tree. I would have needed to wrap it round 20+ times!!! Cheap lights which do the job well..Put these 100 warm white lights on my 6ft tree and they look great. They have different light settings which are selected by pressing a button on the plug, which seems to reset every time they are switched on which is a bit annoying. 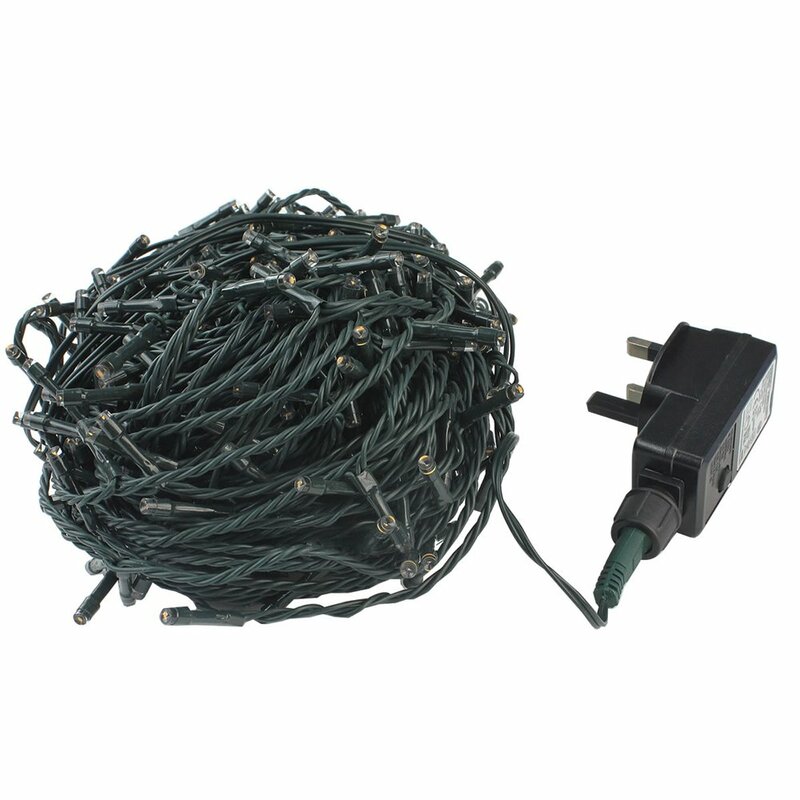 Bought the 500 string of lights to light up my outdoor Christmas tree which is approximately 20 ft high. They look great, many of the neighbours and friends say how fantastic they look. Once set to the desired setting that is where they stay until you press the button to change the lighting sequence. 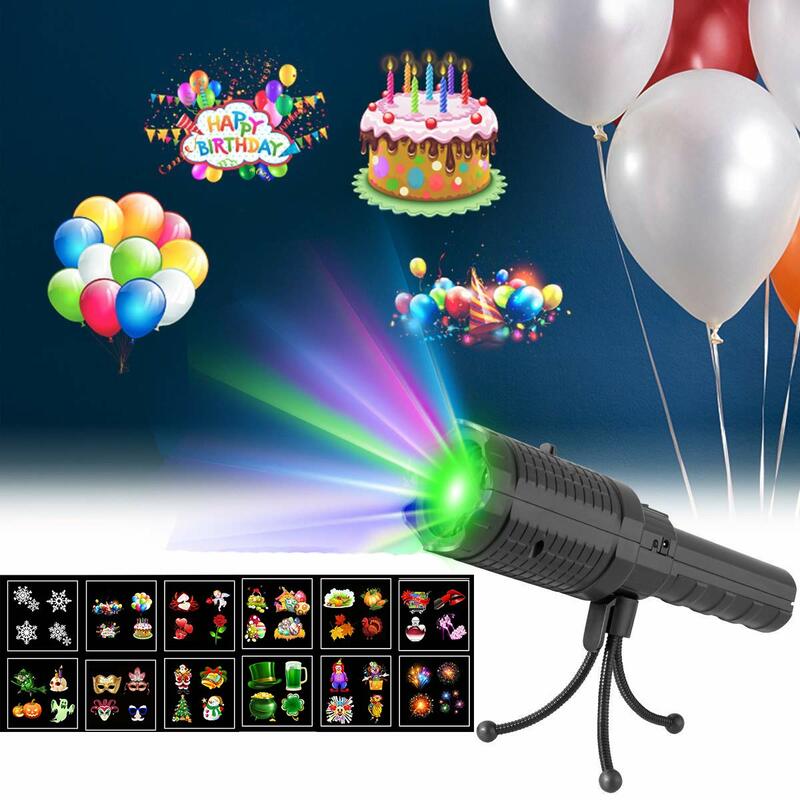 I would have given this product a 5 star rating if there had been another few feet of cable from plug to first light but only a minor issue. 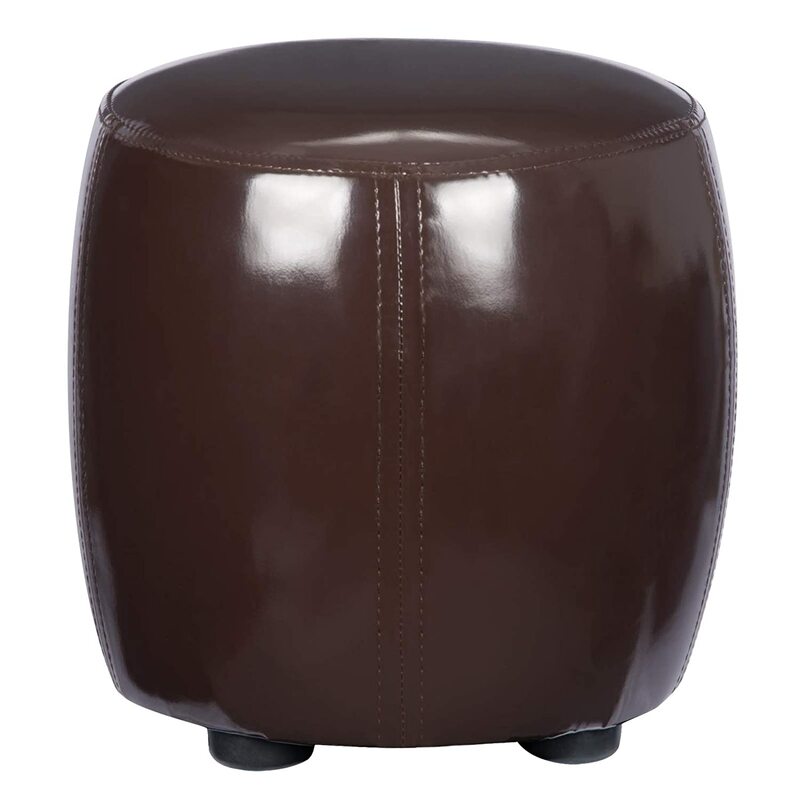 Great product at a realistic price and delivered within 2 days of order. Thanks ! 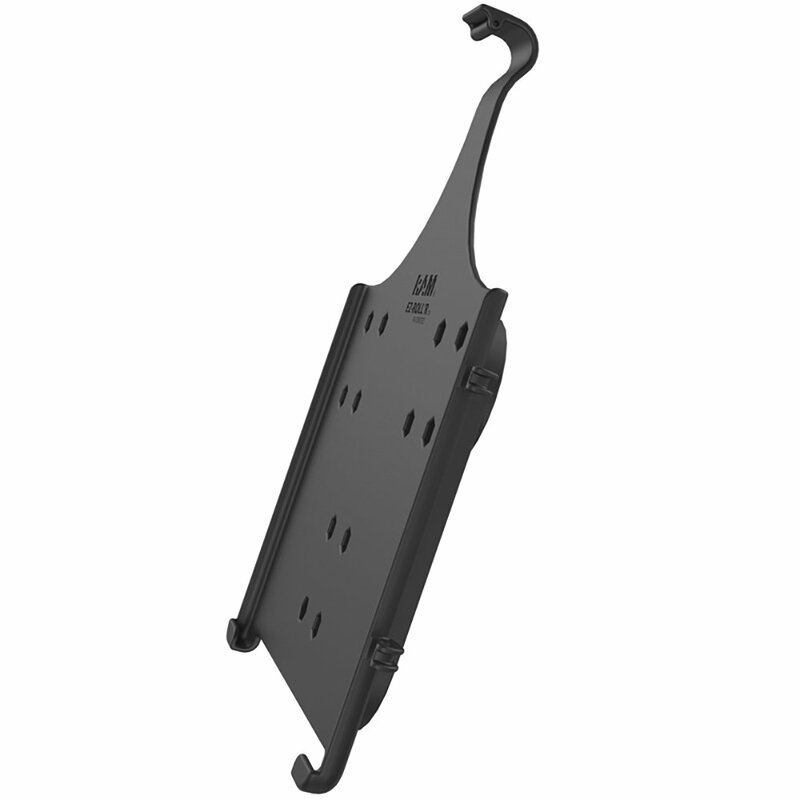 Ram Mount ram-hol-ap21u Black Holder – Holders (Tablet/UMPC, Black, Composite, Apple iPad Pro 12.9 ", USA, 317.5 G) Apple iPad Pro 12.9 "